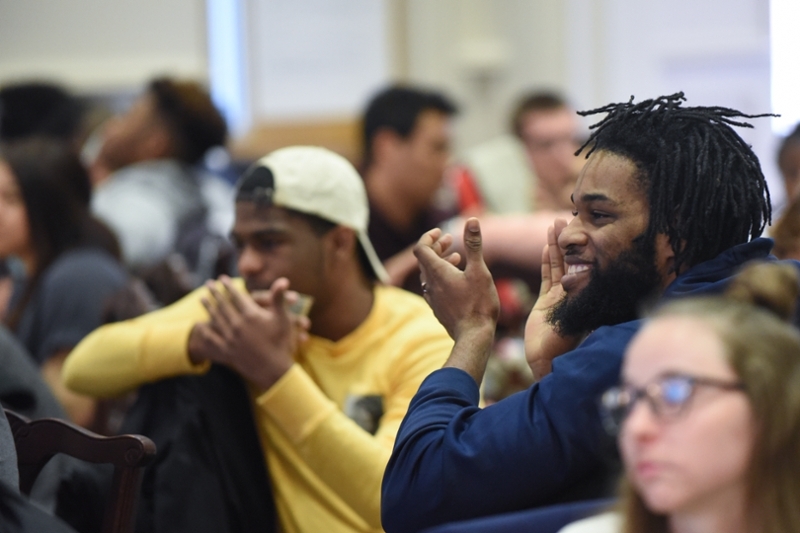 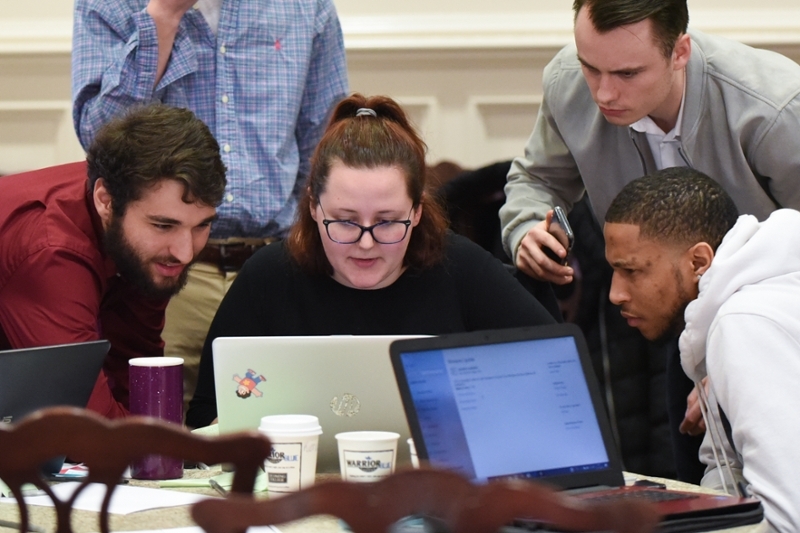 While most students spent their weekends catching up on homework and relaxing, Lycoming College students enrolled in entrepreneurship courses immersed themselves in a unique, hands-on business workshop last month. 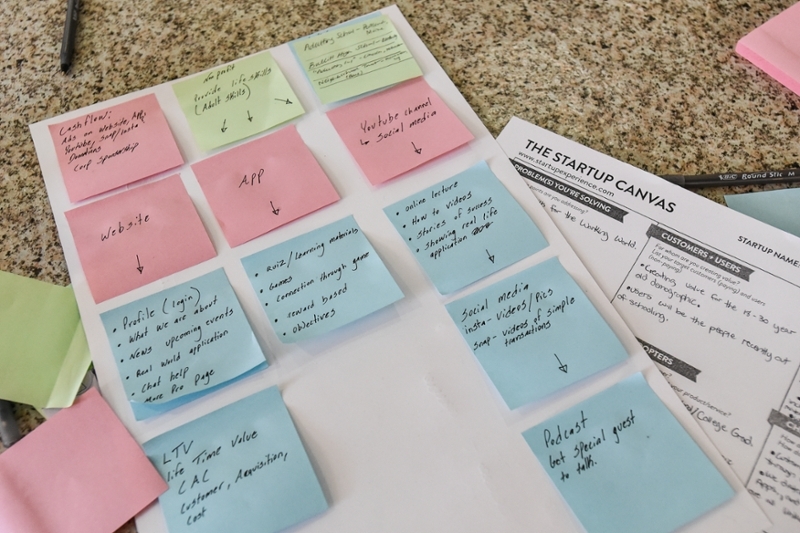 The Startup Experience, a two-day program developed by CEO Henrik Scheel, implements experiential learning into entrepreneurship by simulating a startup business. 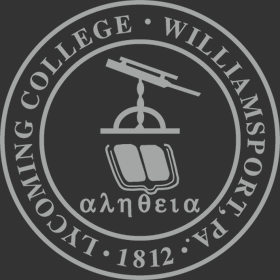 The event, which was free and open to all students, took place Feb. 9-10 on the Lycoming College campus. 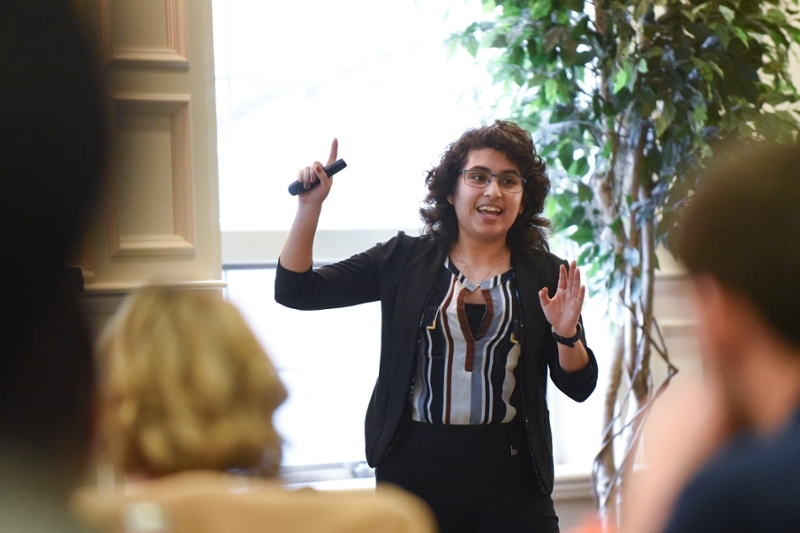 To begin the event, Scheel led a discussion on social problems in the world, which students were then asked to solve through business endeavors and entrepreneurship. 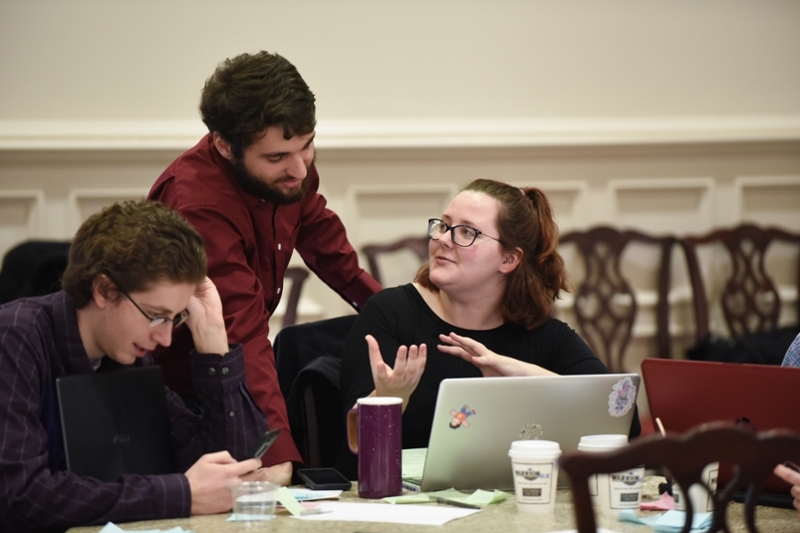 These problems included a variety of global challenges such as health, water supply, energy, the environment, food supply, education, security, poverty, and many more. 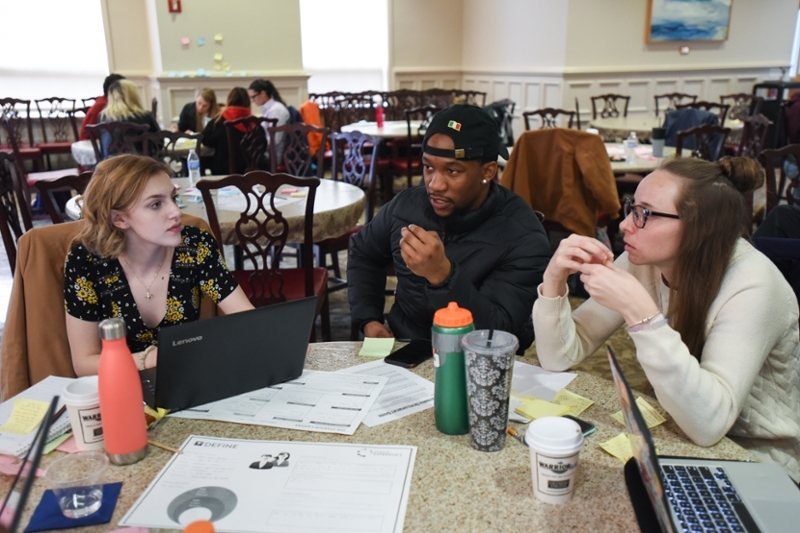 The purpose of this program was to promote design thinking and an entrepreneurial mindset among students. 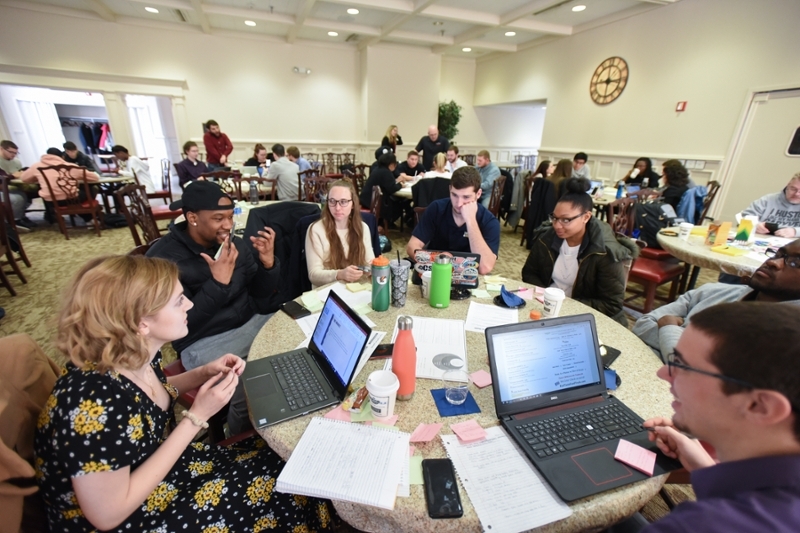 Once global issues were defined, students were split into groups and asked to brainstorm solutions and social enterprises to enact those solutions. 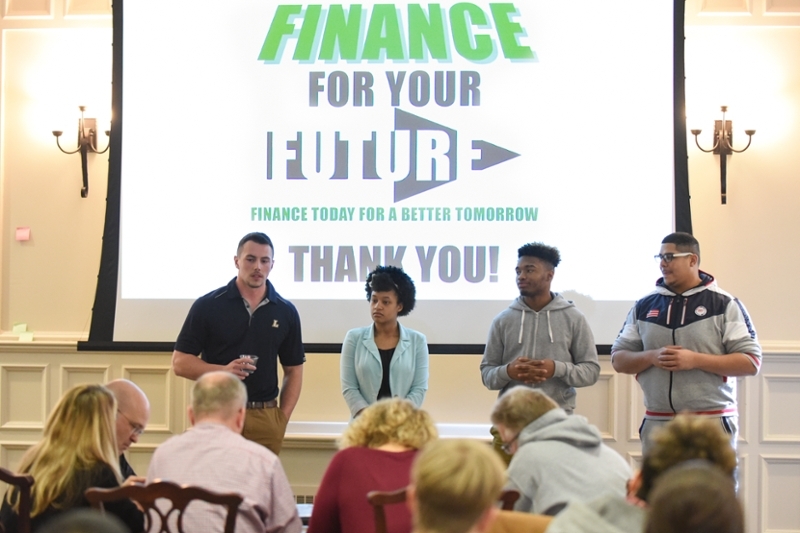 They spent the weekend developing these enterprises, and on the second day of the workshop, each group pitched their idea to the entire audience. 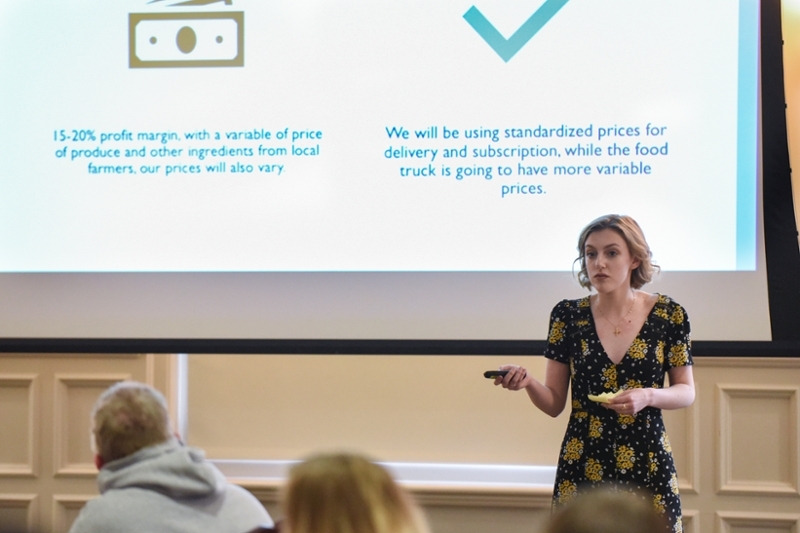 “The Startup Experience gave Lycoming students a very realistic simulation of the life cycle of a startup. 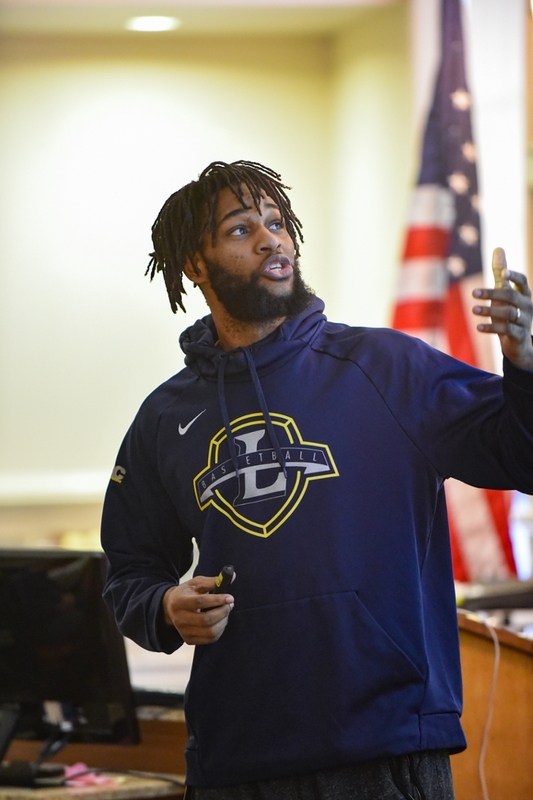 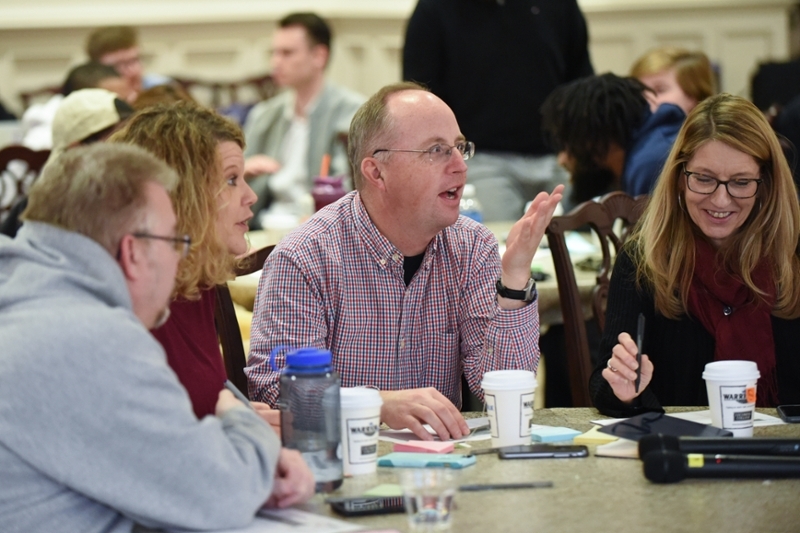 It was a fantastic exercise that will leave a lasting impression on all of the participants,” said Marshall Welch, the Sloter Endowed Chair in Entrepreneurship at Lycoming College. 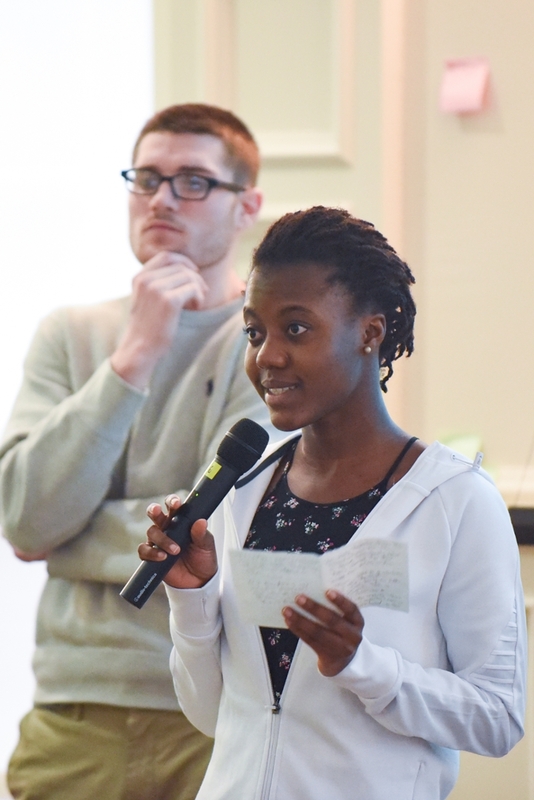 Pitching their ideas allowed students to gain valuable feedback from both Scheel and their peers. 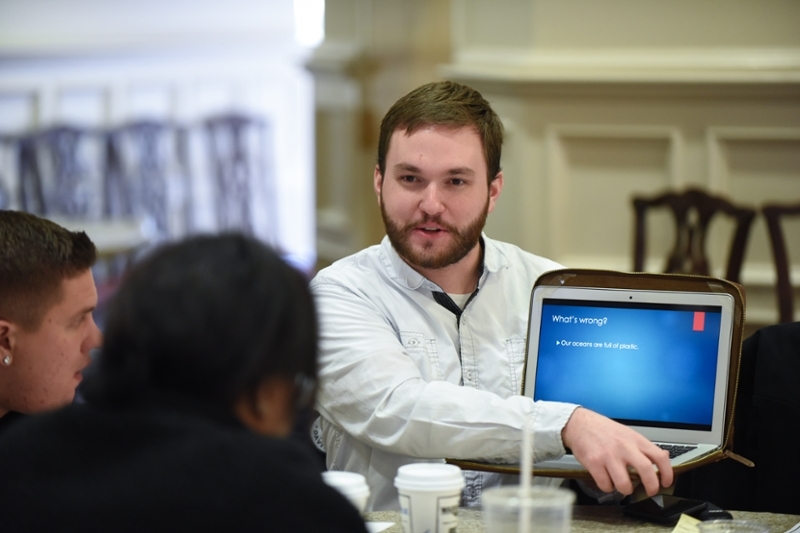 After being assessed by Scheel and their peers, the top three groups were also awarded Visa gift cards.